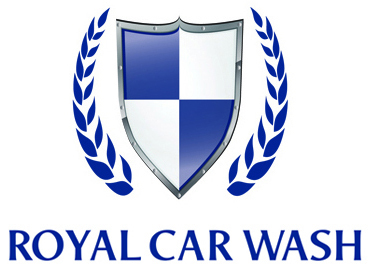 Due to the unlimted nature of the Royal Unlimited Car Wash Club program, prorated refunds can not be issued for accounts that have used the wash at any time during their most recent billing cycle. Much like other unlimited services such as Netflix, Pandora, or Amazon Prime, cancelled accounts will remain active through the end of the most recent billing cycle prior to terminating future billing. If your plan has already been cancelled, your credit card information is required again as we do not retain credit card account numbers after cancellations. Please explain why you believe a prorated refund should be issued? Thank you for taking the time to share your request with us. We will review your request and return a communication action via email witin the next 2-5 business days.